Many of us lead busy lives, so often times low maintenance hair styles are all we have time for. 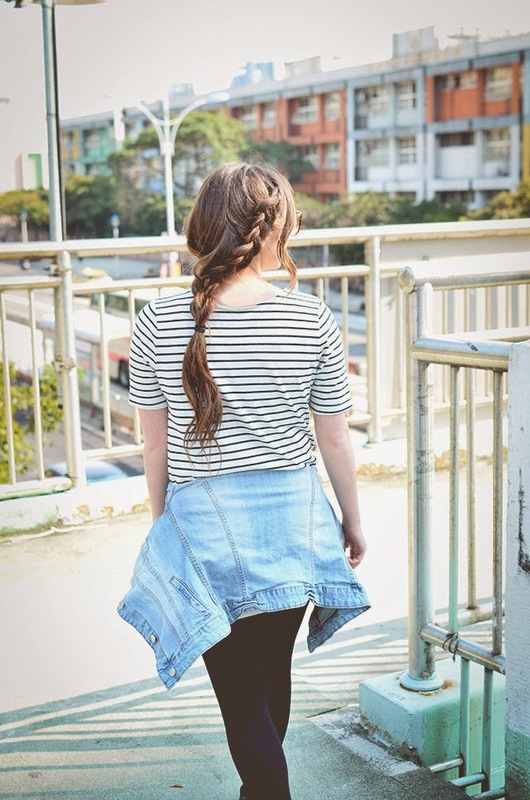 Luckily, this hairstyle is literally three easy braids and bam. 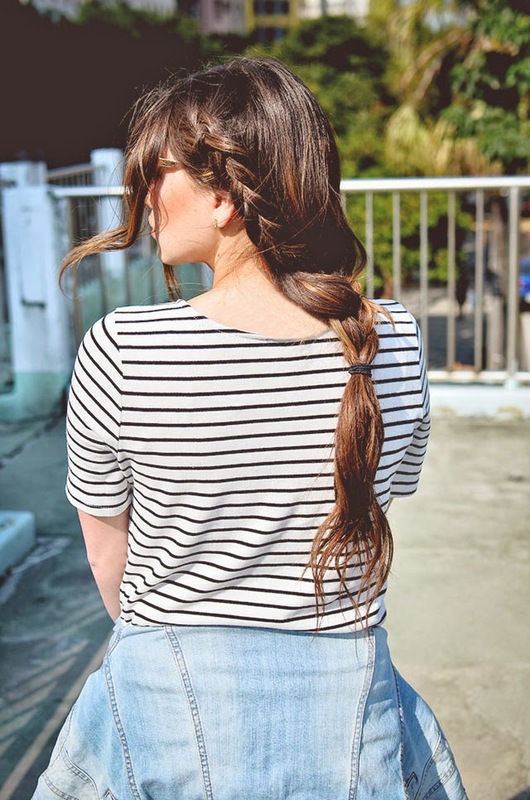 You have a chic, boho hairstyle that looks effortless... because it practically is. 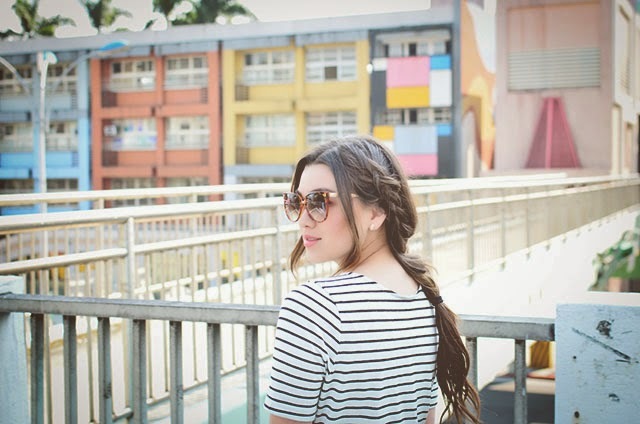 Such a cute braid! I'm waiting for my hair to get that long! your hair looks so cute like that!! Your hair style is so simple and good and your dressing is also nice. I have also long hair and craze to comb different hairs. I like that very much. Your so gorgeous and beautiful hair style and dressing so good and perfect. your hair style this is different so beautiful. safety course in chennai|Industrial safety course in chennai|diploma in fire and safety courses in chennai|Iosh ms course training in chennai|nebosh courses in Tamil nadu keep posting. good The primary component of this article will inform site Kodi is usually not currently advised for work with with small phones. kodi pc nice. good that places them besides from different remarkably site Enter the Industry! From the creators of Clash of Clans Clash Royale PC Free nice. good your beloved Android game titles on your laptop or computer. Droid4x Installer Simply just consider how amazing will it come to be. nice.